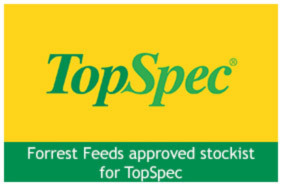 Small enough to care - BIG enough to cope ! 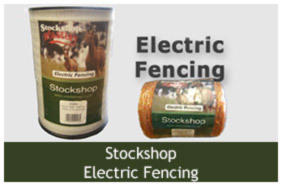 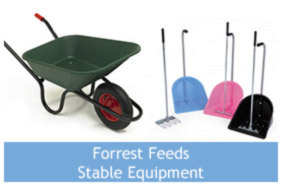 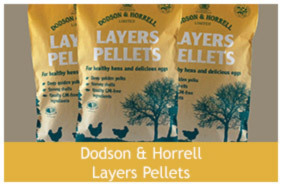 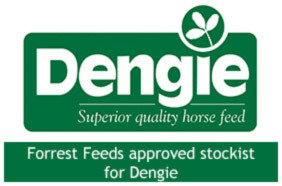 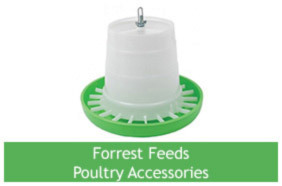 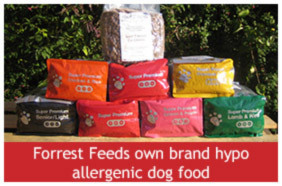 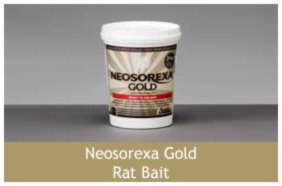 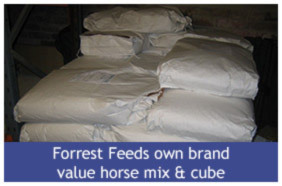 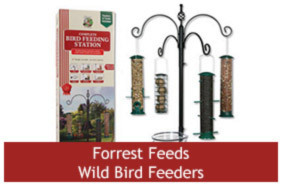 Here at Forrest Feeds we are proud of the vast array of products that we stock attempting to cater for all of your pet and animal related requirements. 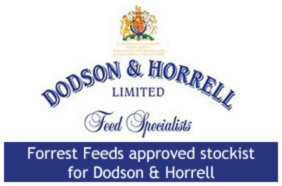 If there is anything that you would like us to try and get hold of for you or for any advice, please do not hesitate to ask us.